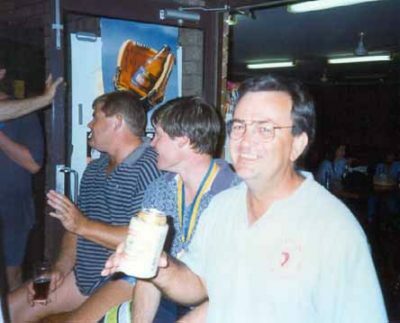 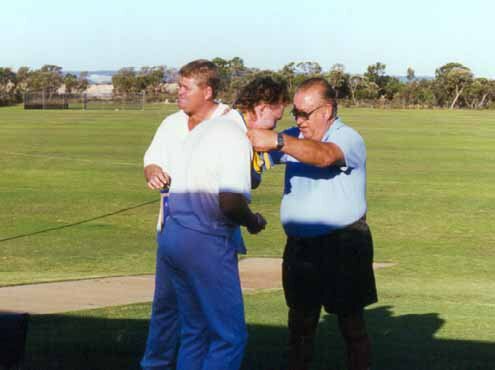 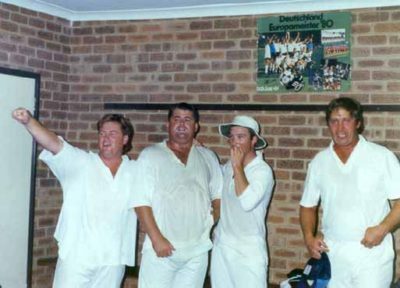 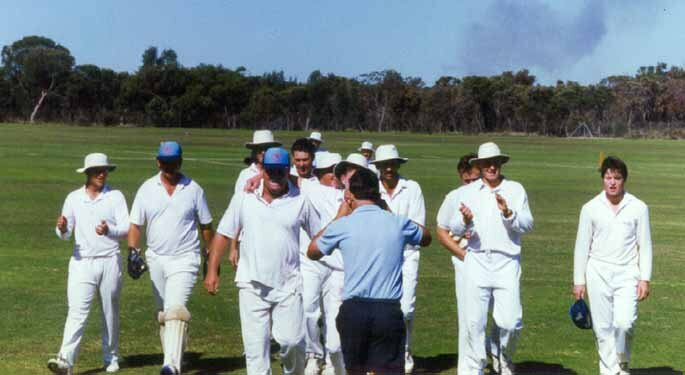 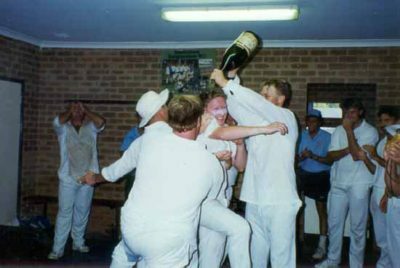 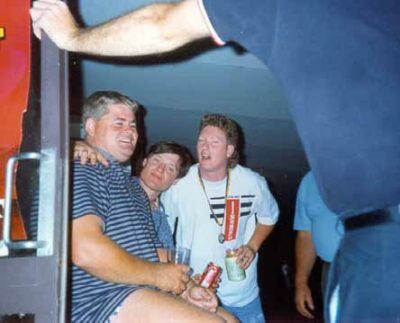 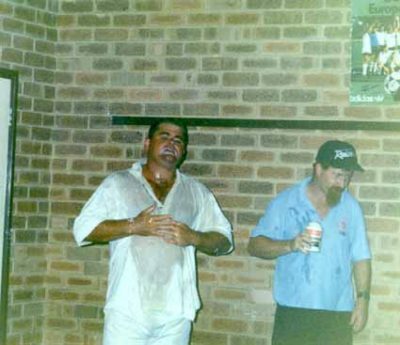 See below for some fantastic photos from our 1992/93 season, which was certainly highlighted by our first Premiership in the First Grade in almost two decades! 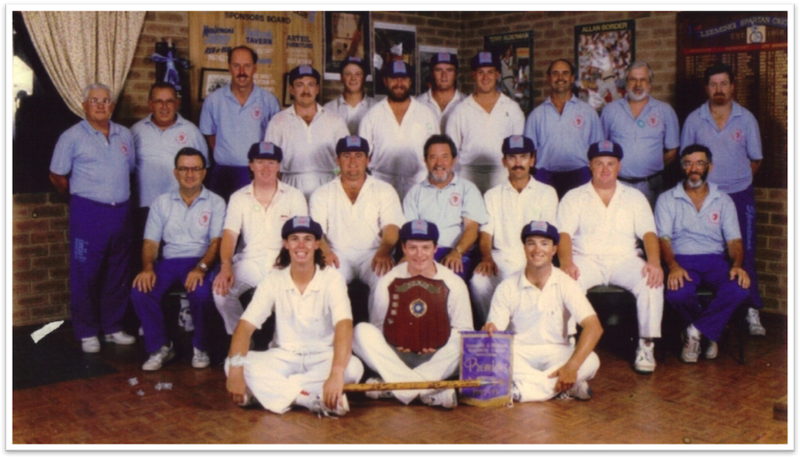 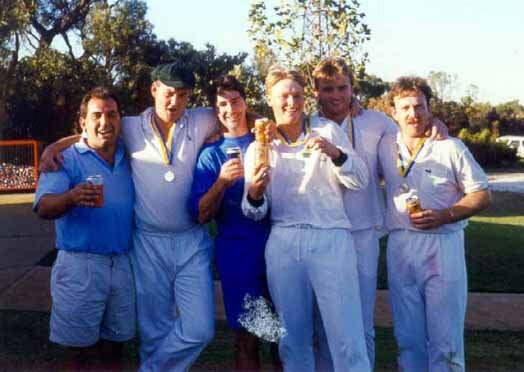 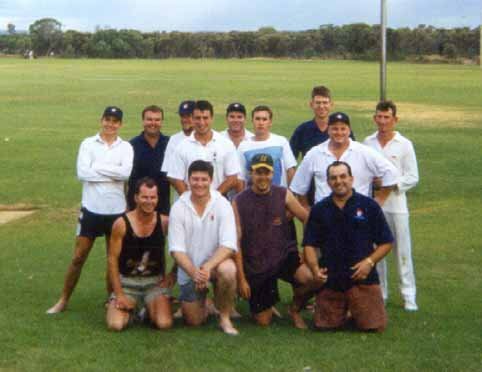 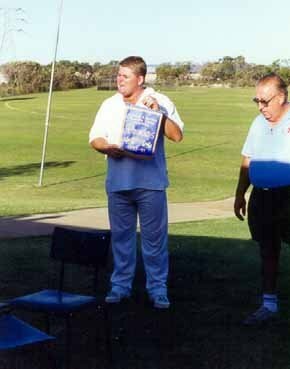 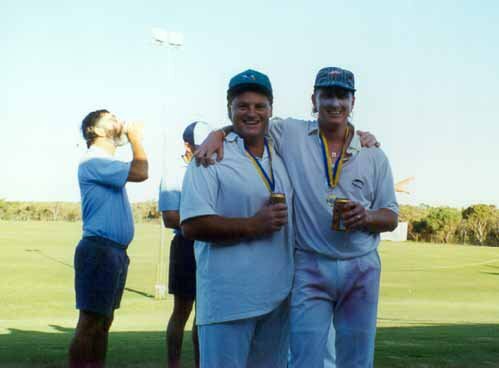 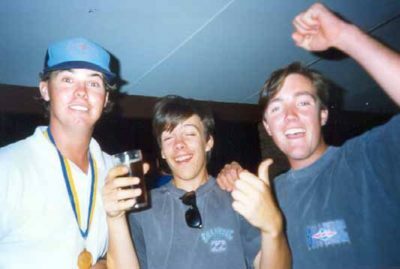 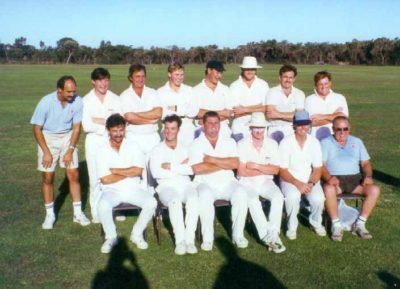 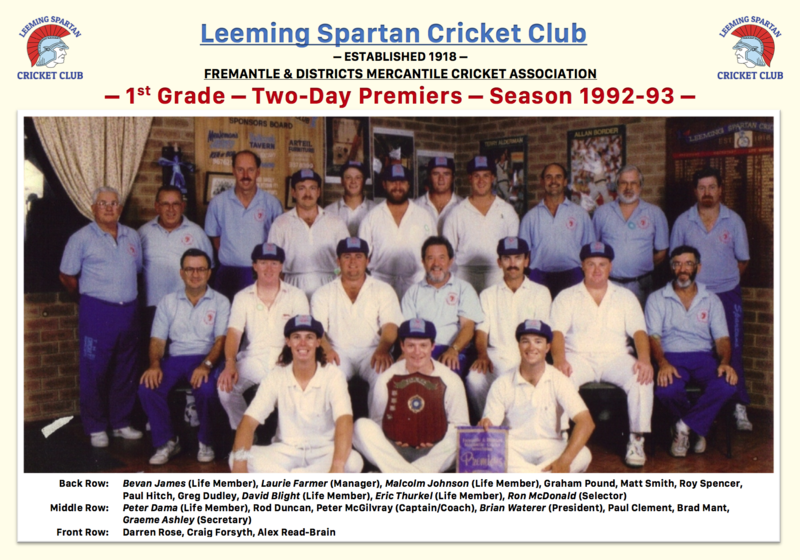 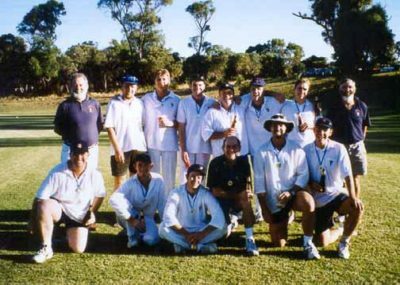 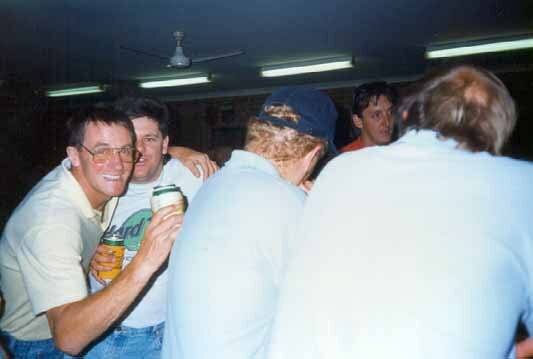 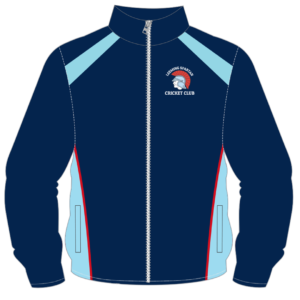 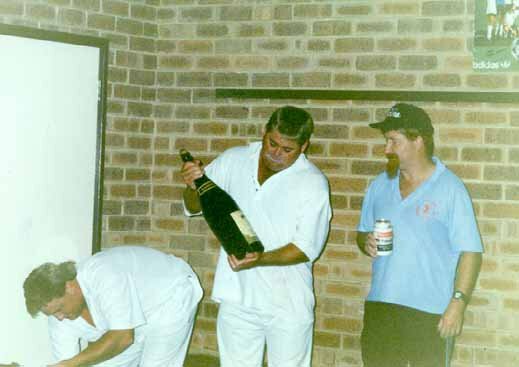 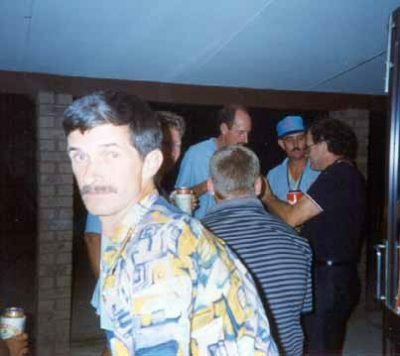 The Leeming Spartan Cricket Club received a real boost with the recruiting of several first and second grade players from the Hills Association in 1992, and in particular acquired the services of all-rounder Graham Pound and several gifted young batsmen in Paul Hitch, Matt Smith and Greg Dudley. 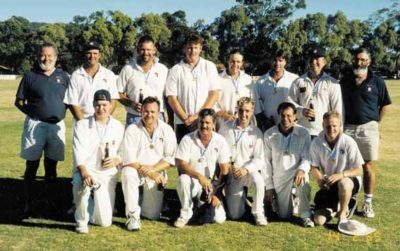 The quality of the first grade had improved so much that we reached the Grand Final where to everyone’s delight, our First Grade defeated old rivals CBC to win the Premiership! 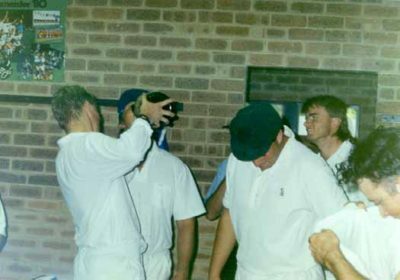 This influx at the top meant that there was a filtering down of good players to the lower grades so that we finished up with five very competitive sides in 1992/93. 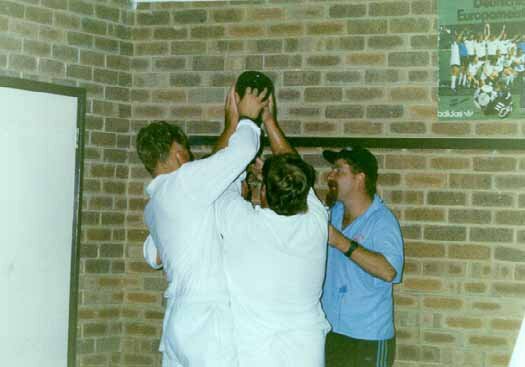 The Thirds and Fifths reached the four which gave the Club its best overall result since the 1977/78 season.